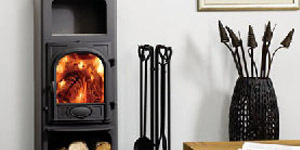 Fireplaces - Stoves - Flues - Chimney Sweeps and more. 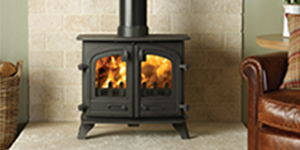 Based and working across the Devon area, we work with a number of specialist stove experts who have the knowledge and expertise to be able to answer any enquiry you may have. 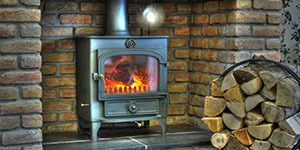 "Professional team of stove experts with experience and knowledge of the industry..."
The Stove Company - Specialising in traditional wood burning stoves, The Stove Company have a wealth of knowledge meaning they will be able to assist you with any enquiry you may have to ensure all of your needs have been met. Our stove experts are on hand to answer any enquiry you may have and ensure all of your needs have been met. One of our experts well designed stoves can help enhance the look of your property massively. For more information contact them today. 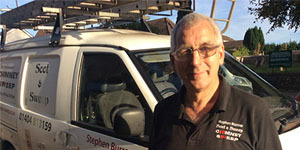 Our stove expert have the knowledge and expertise to be able to answer any enquiry that you may have. Specialising in fireplaces, stoves, flues and much more, our experts are there to help you. Expert stove, fireplace,gas fire installers throughout the Devon area. WORKING THROUGHOUT THE DEVON AREA. 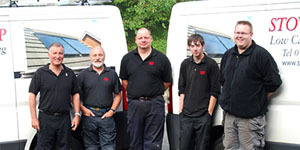 Experienced and reliable service specialising in the installation and maintenance of stoves. WORKING THROUGHOUT DEVON & CORNWALL. 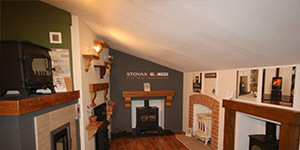 Fantastic showroom of stoves as well as specialising in the installation of stoves as well. WORKING ACROSS THE WHOLE OF DEVON. Over 19 years' hand on experience of the design and installation of stoves and chimneys. Specialist chimney sweep repair and stove repairs in the Devon area. Specialist stove company with expert knowledge and understanding. 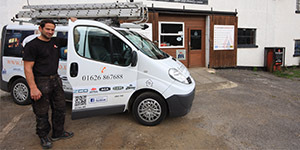 Need a stove showroom/ stove & flue installer? Looking for a stove fitter in Devonr?